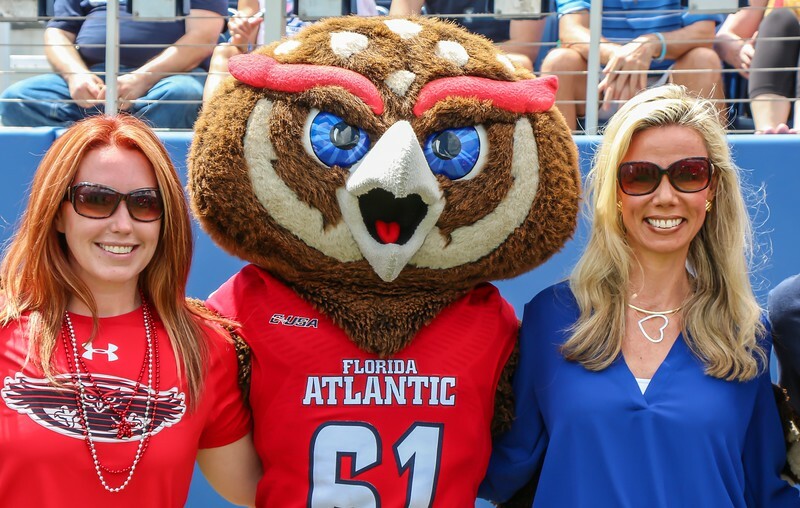 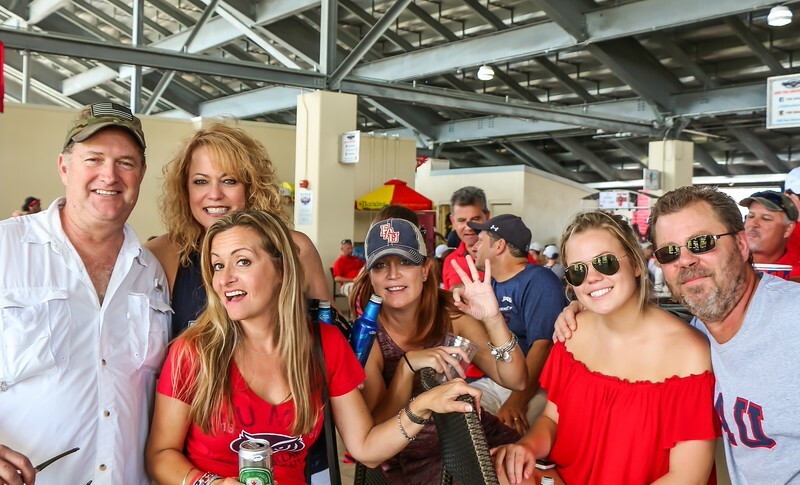 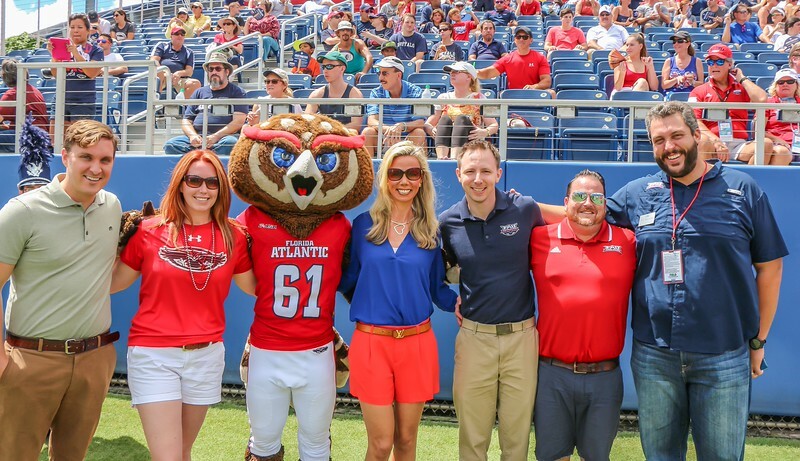 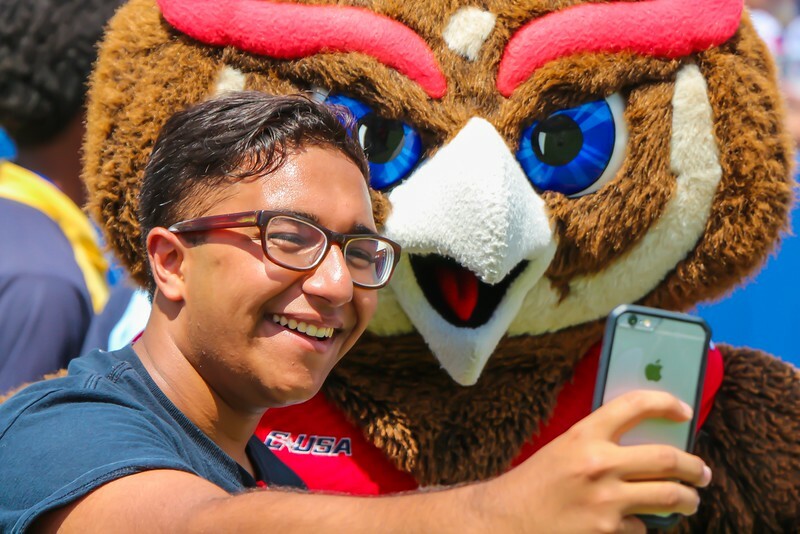 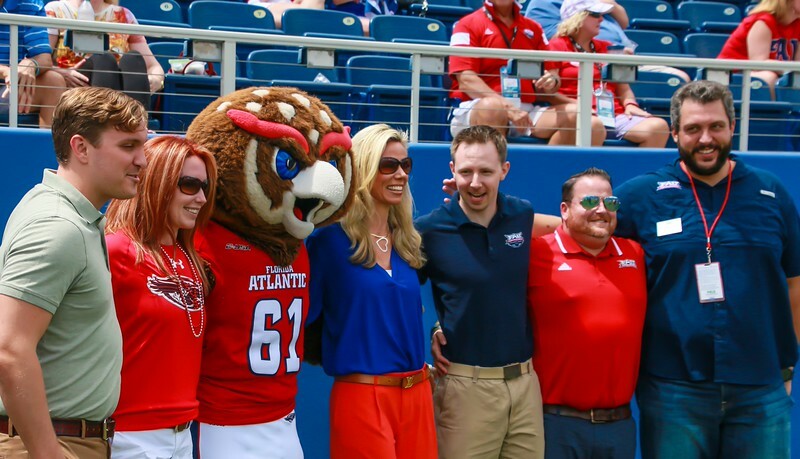 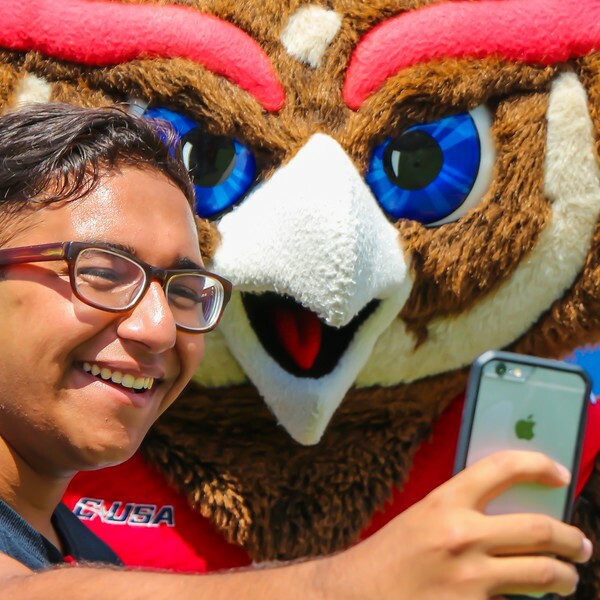 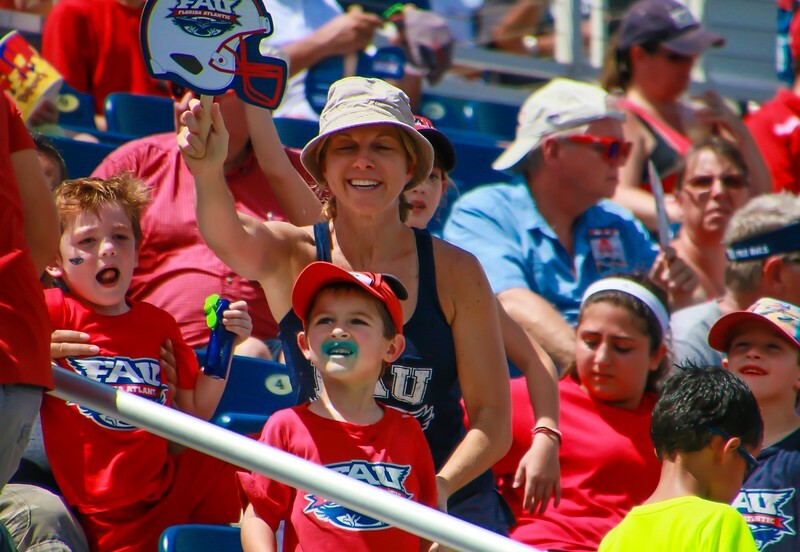 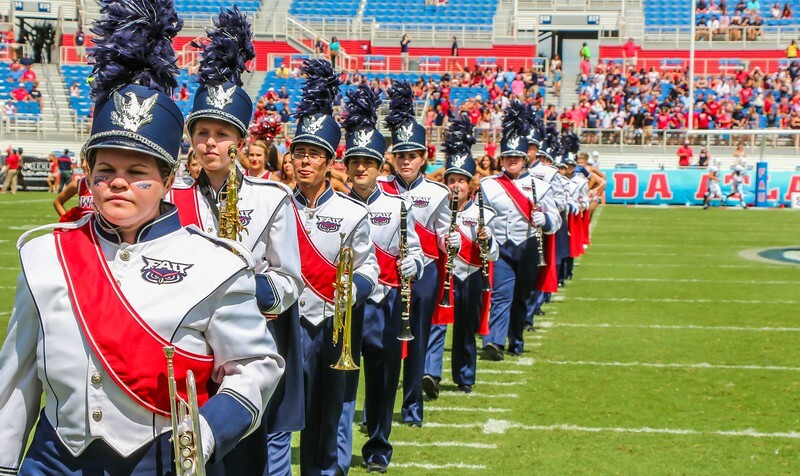 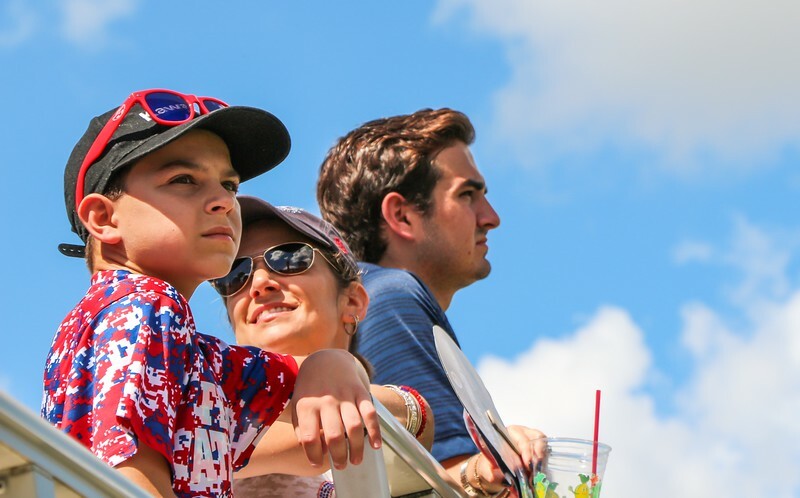 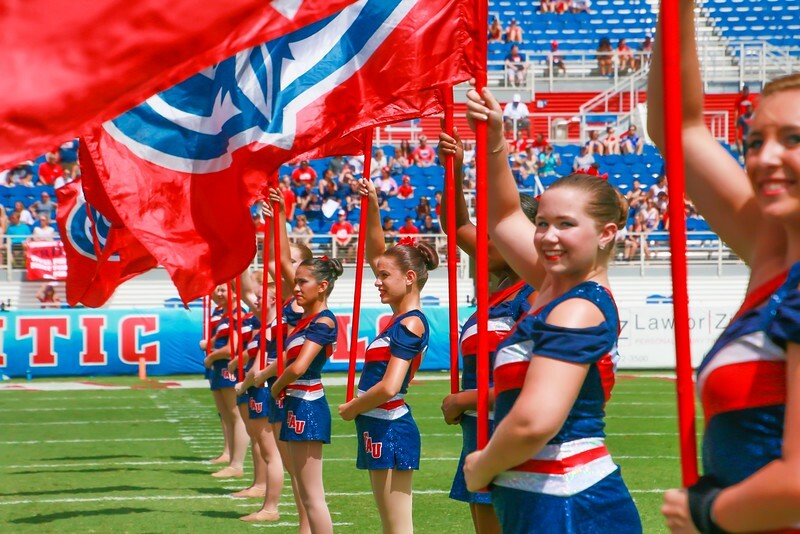 Florida Atlantic's bowl hopes were dealt a setback Saturday, and the Owls only have to look in the mirror to find the cause. 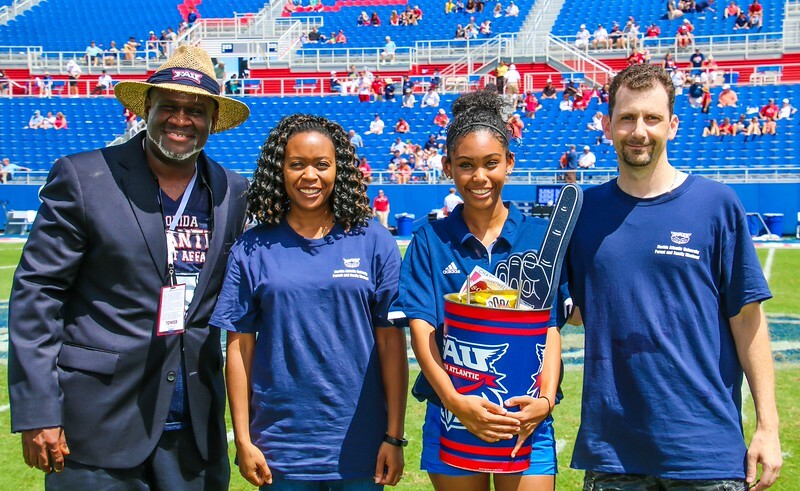 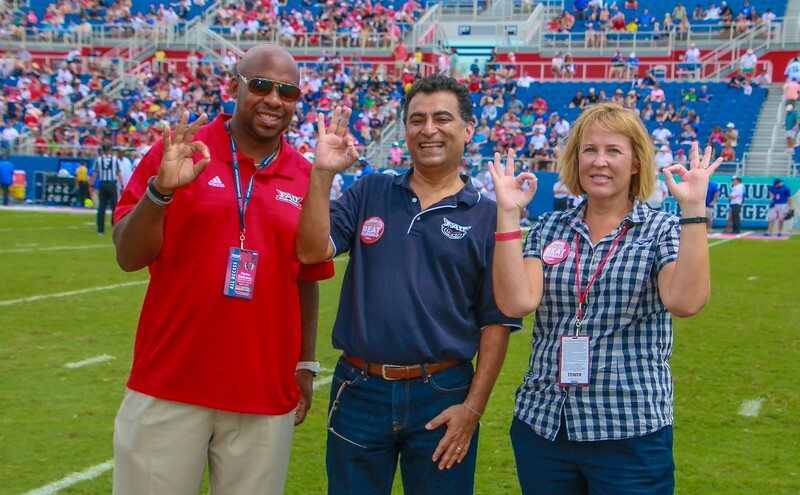 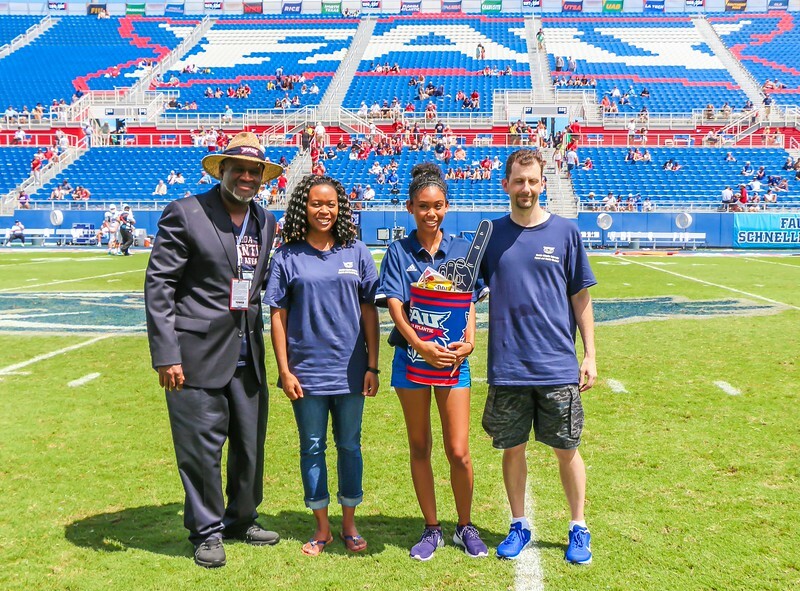 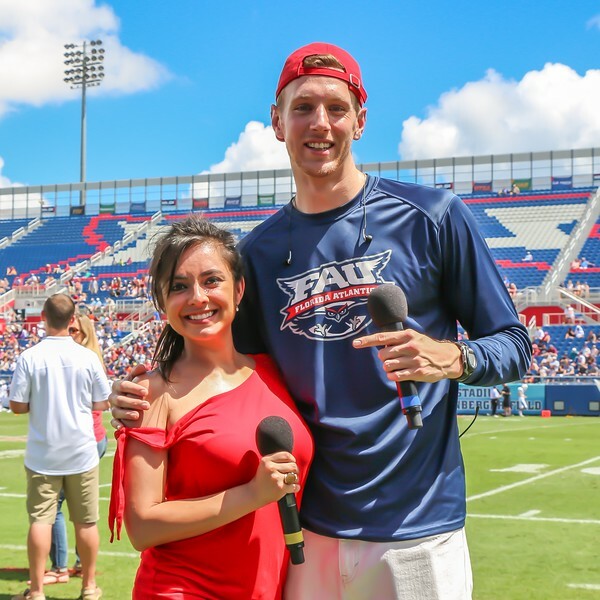 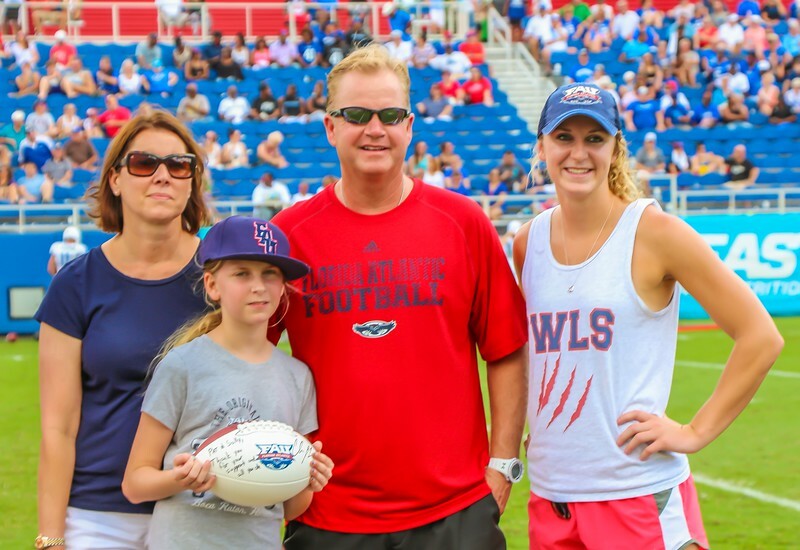 Owls did themselves in with three fumbles, two interceptions and a safety that handed Buffalo 26 points on the way to a 33-15 loss at FAU Stadium. 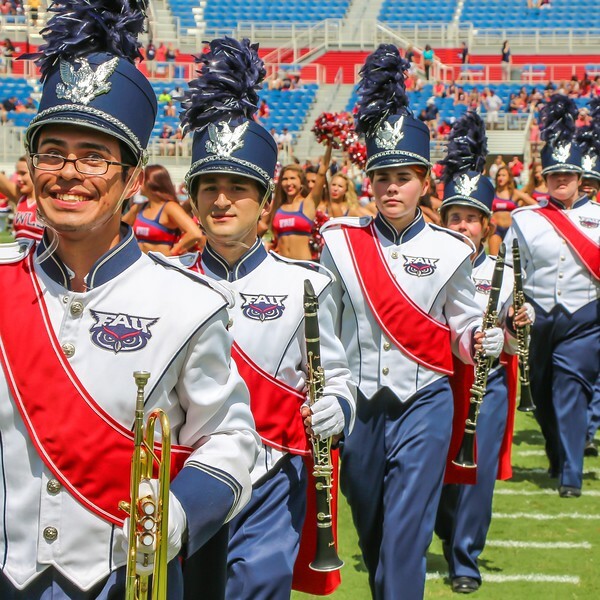 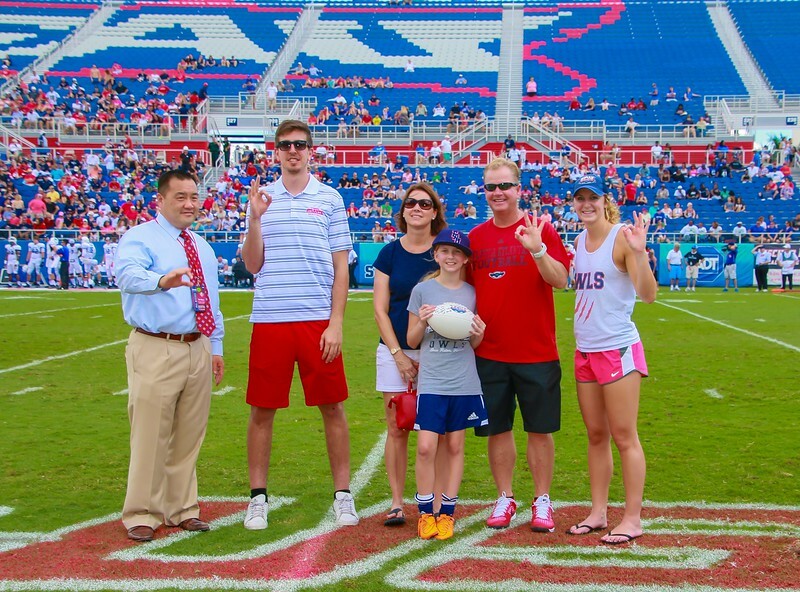 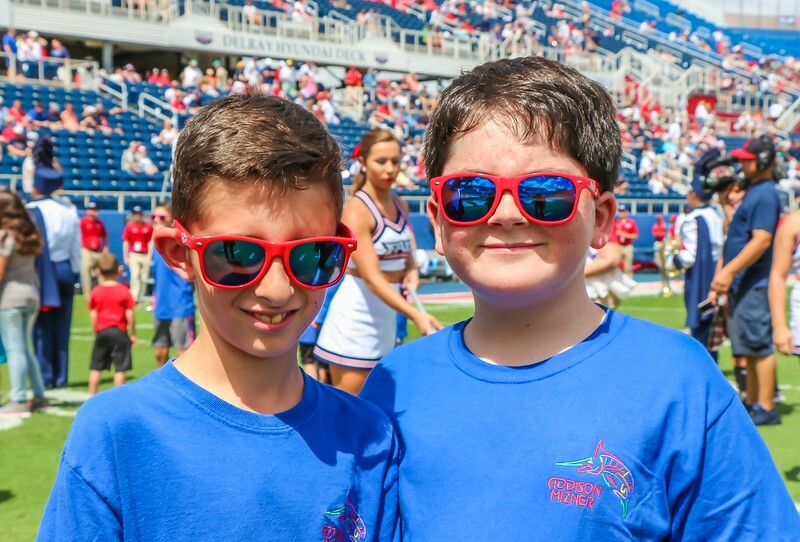 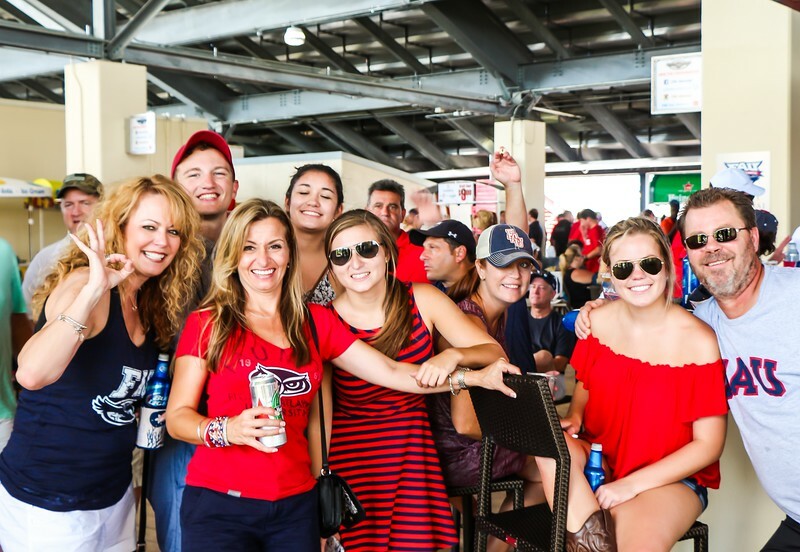 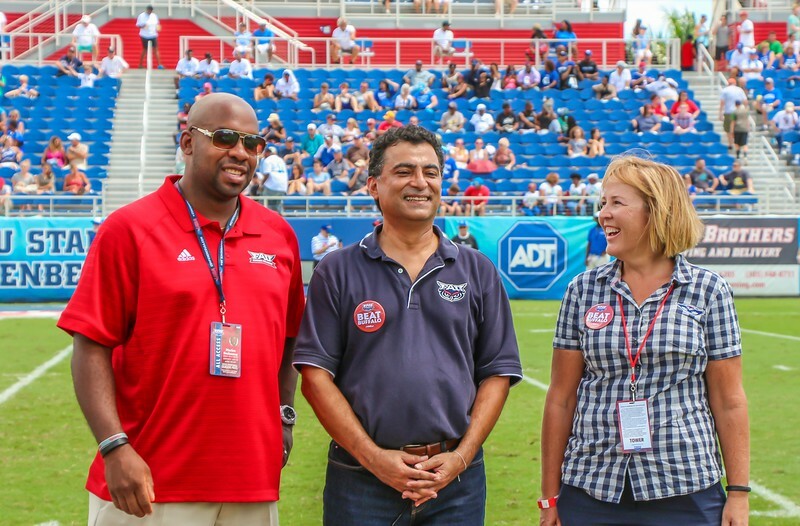 FAU was off to a promising start behind redshirt freshman quarterback Jason Driskel with a 9-0 lead before senior running back Jay Warren fumbled and Travis Pitzonka returned it 60 yards for a touchdown to turn the tide in Buffalo's favor just before the half. 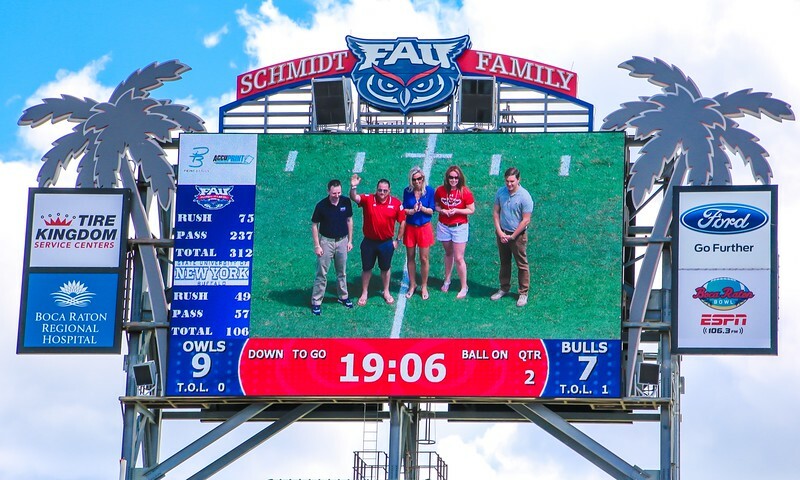 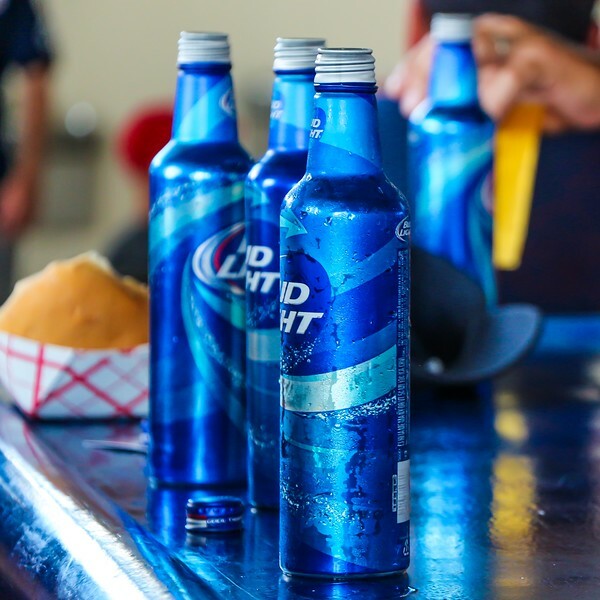 The momentum shift became a torrent in the third quarter when the Bulls turned a fumble by Buddy Howell into a field goal and Boise Ross picked off a Driskel pass and returned it 39 yards for a touchdown. 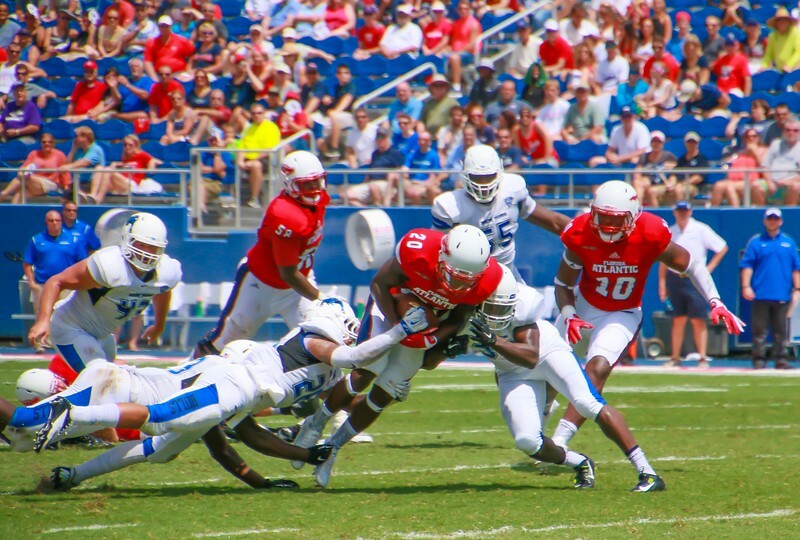 "The story of the game is pretty obvious: turnovers. 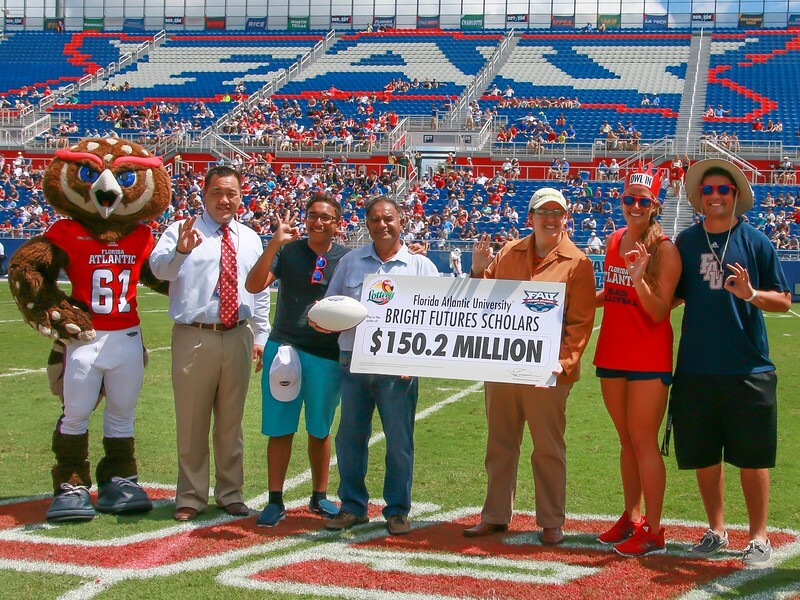 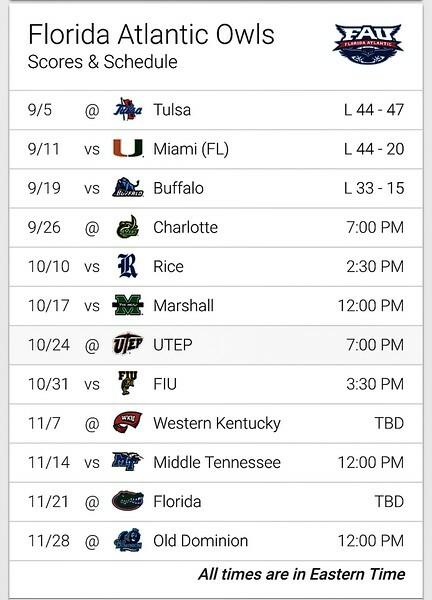 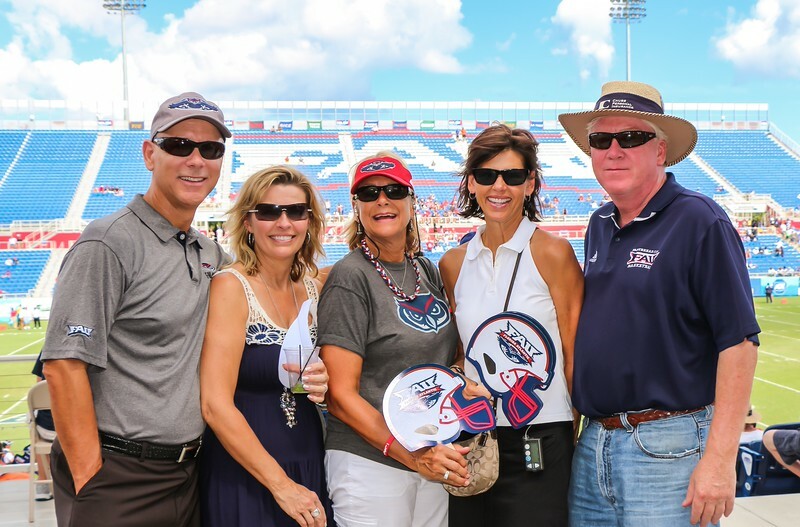 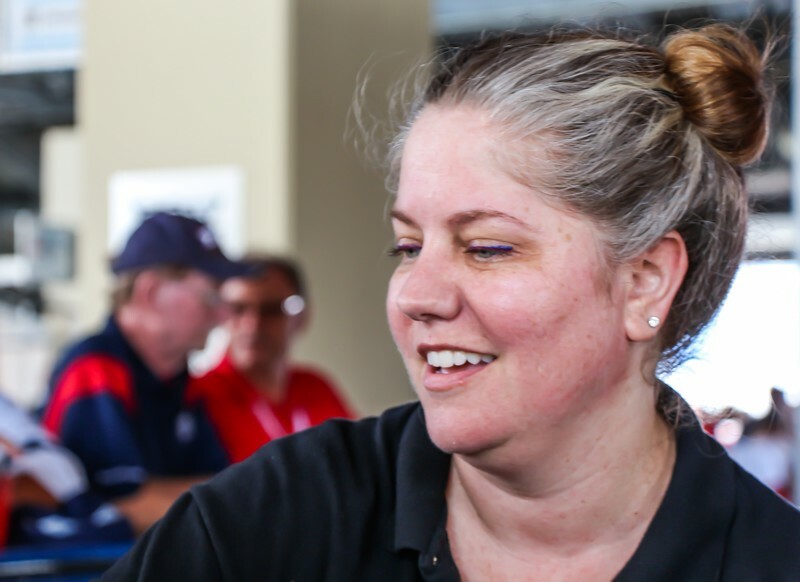 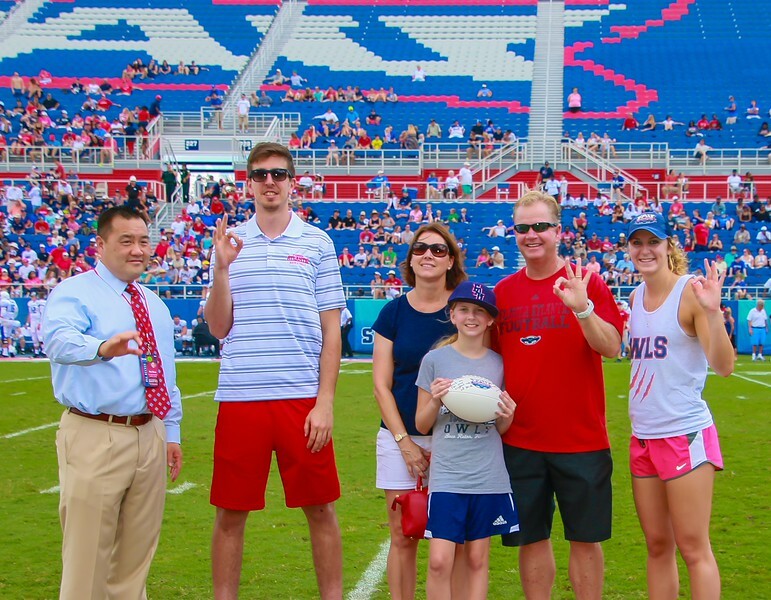 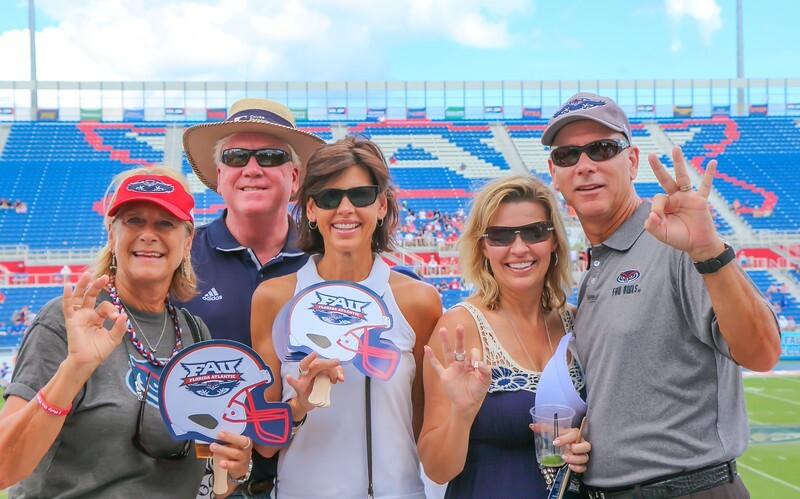 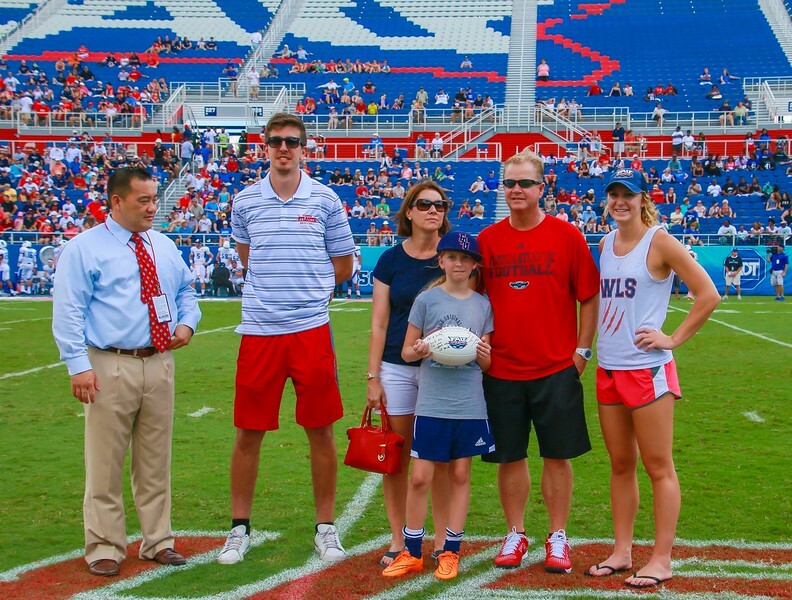 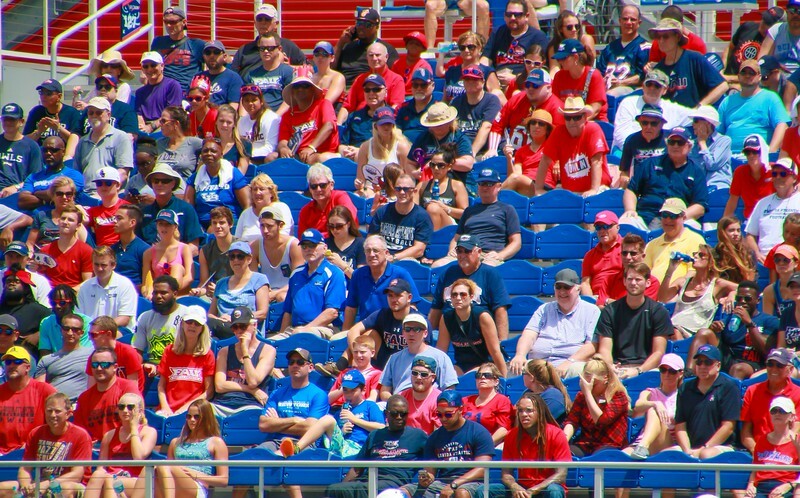 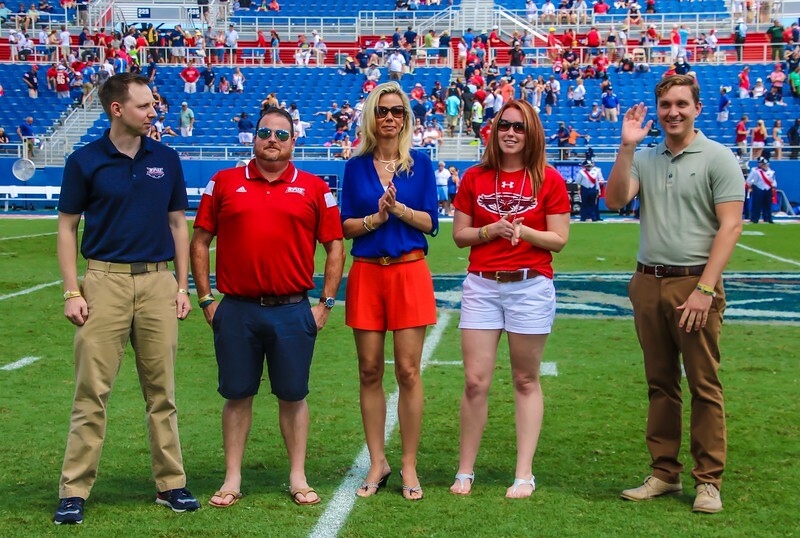 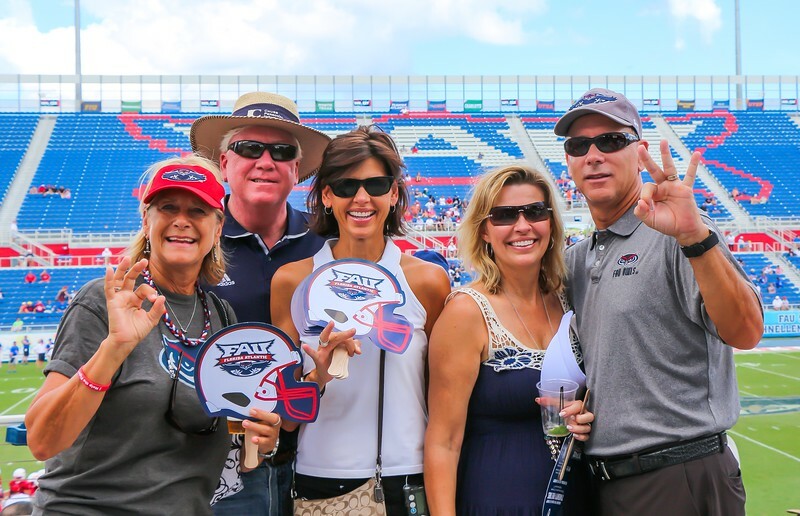 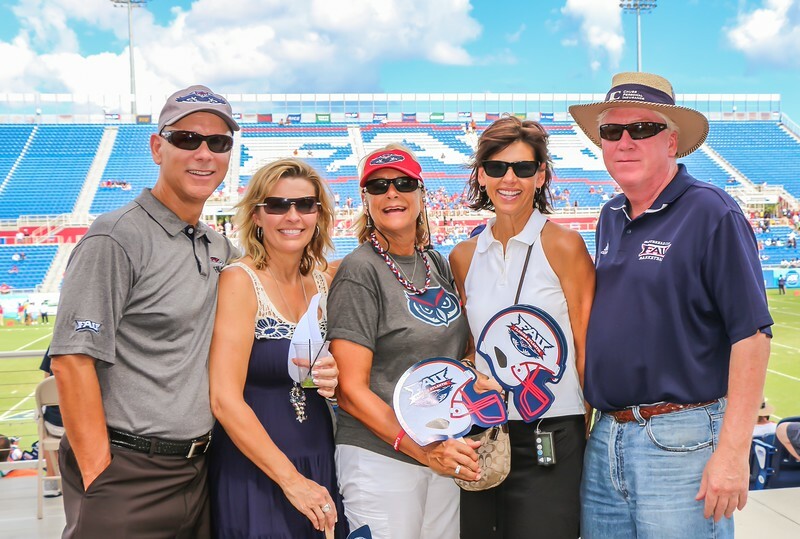 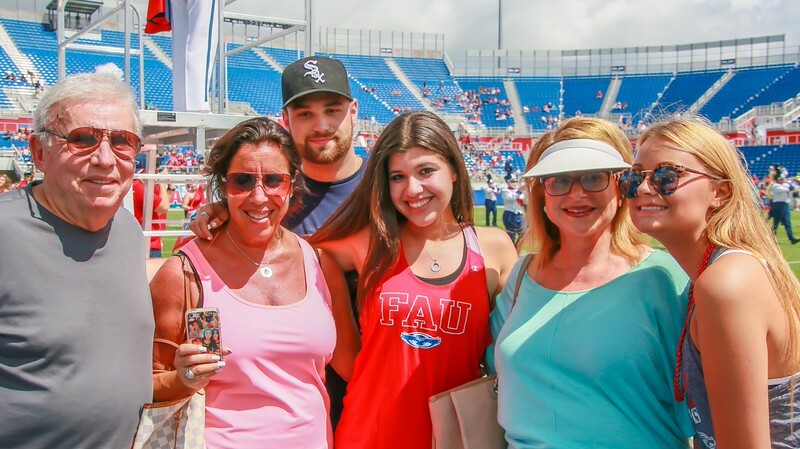 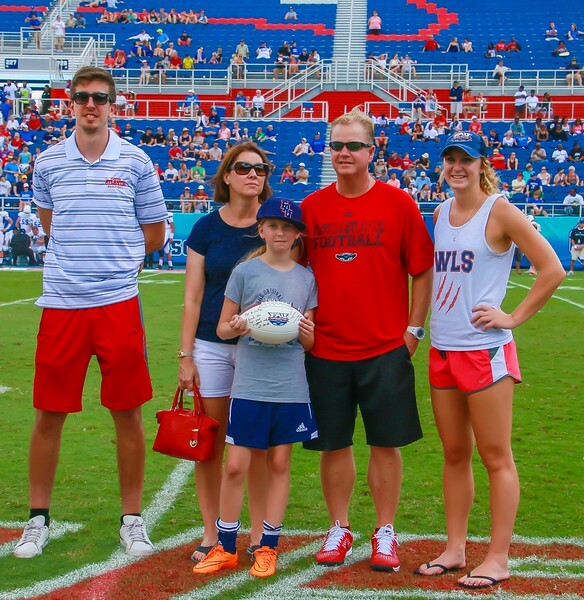 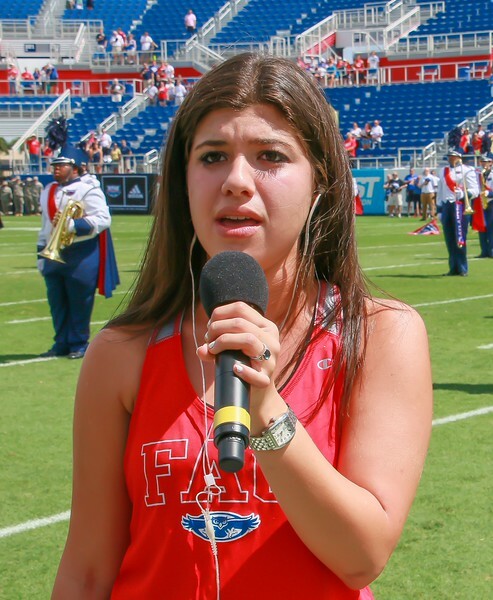 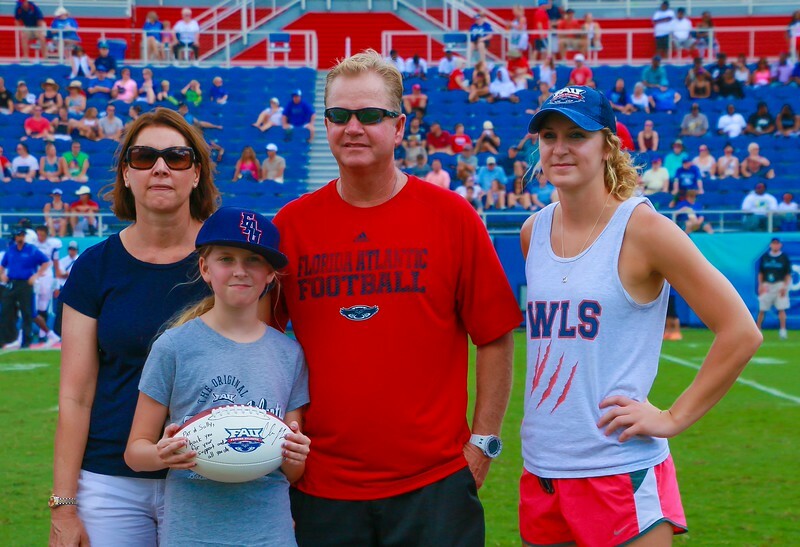 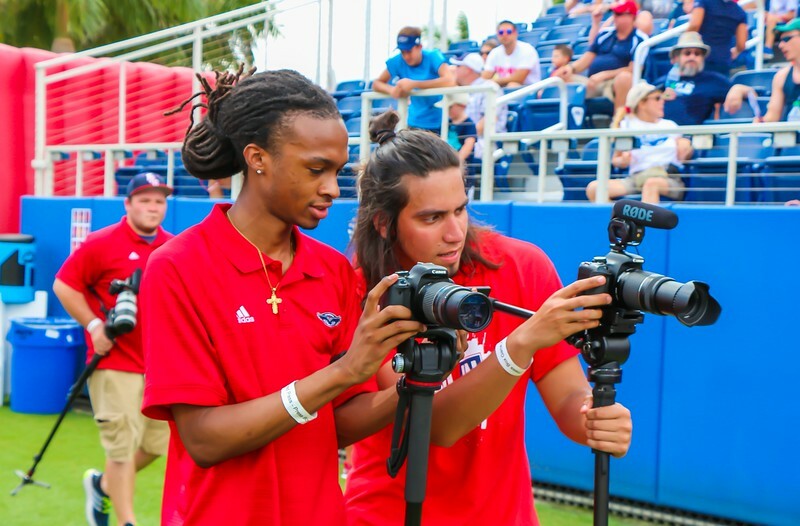 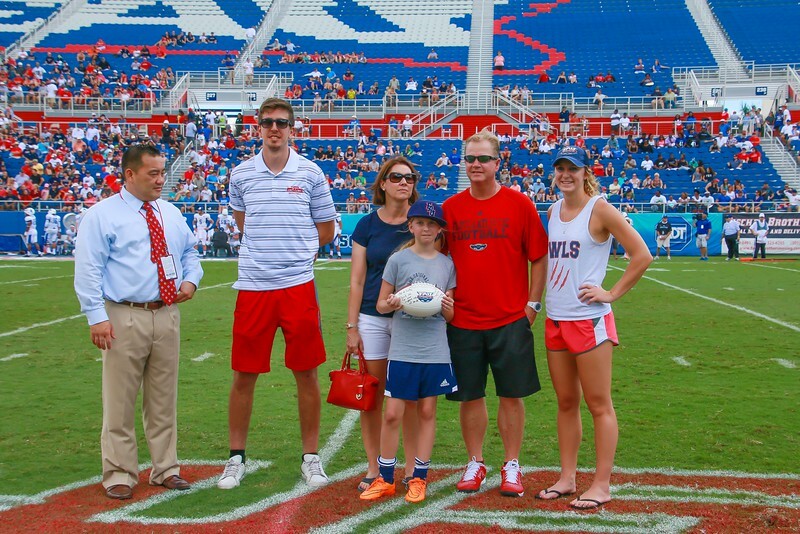 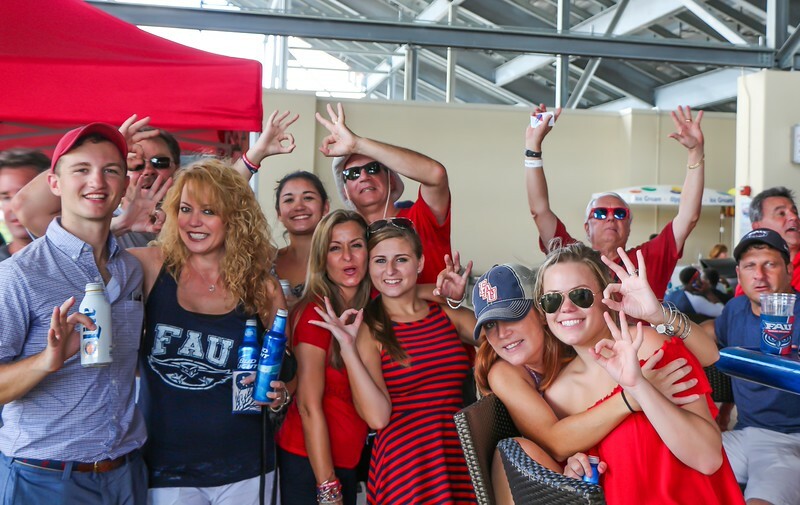 We've got to do a better job protecting the football," FAU coach Charlie Partridge said. 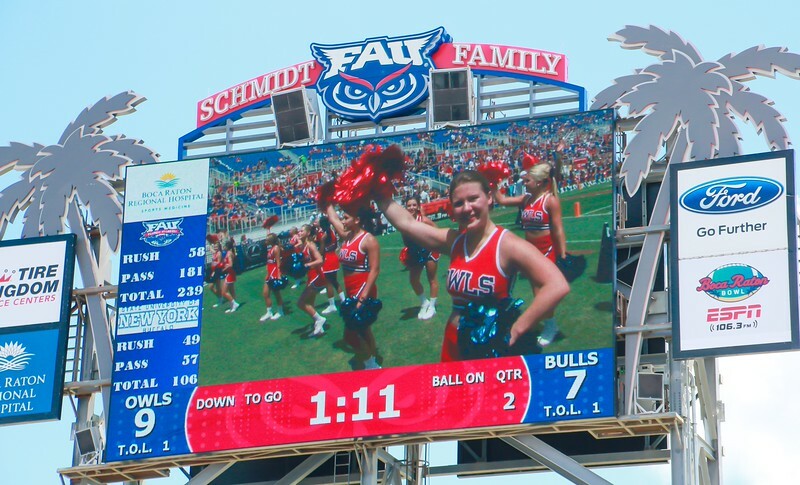 When Buffalo dropped Howell for a safety following a punt to the FAU 1, the Bulls had a 19-9 lead without their offense mounting a scoring drive. 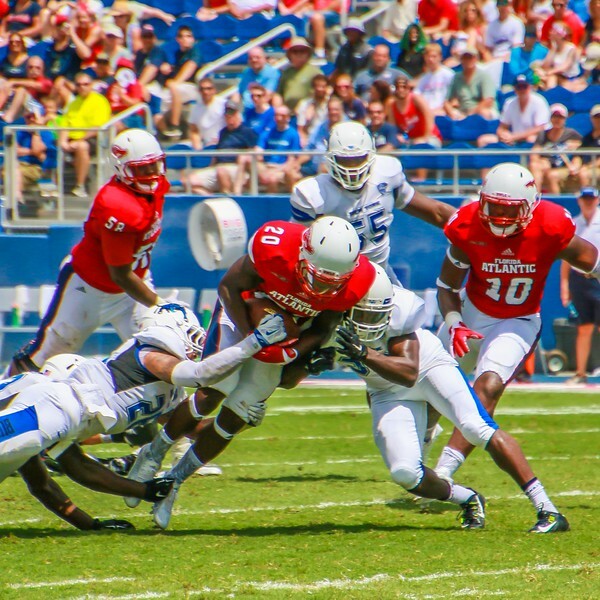 They eventually contributed a 19-yard touchdown run by Jordan Johnson. 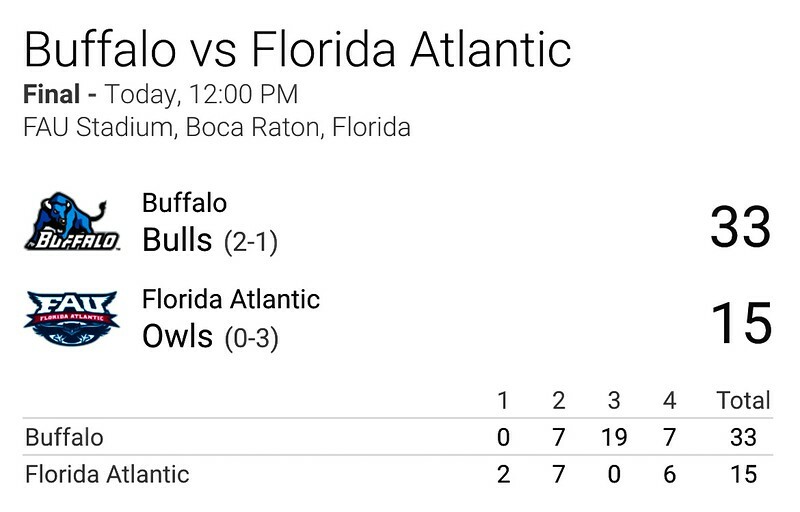 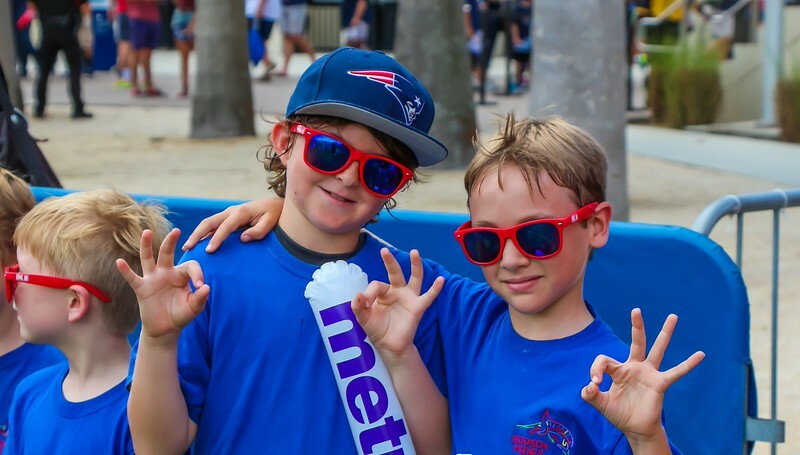 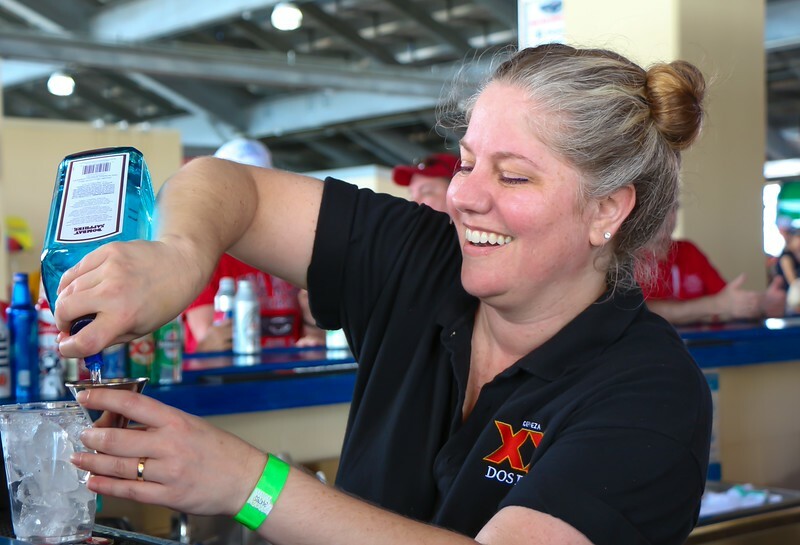 Buffalo sealed it when Driskel fumbled while being sacked and Brandon Crawford returned it 11 yards for the third touchdown by the Bulls defense.